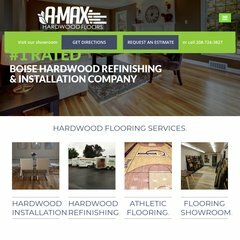 Topics: Faqs, Hardwood Selections, Customer Reviews, and Better Business Bureau. Monstercommerce Llc (Illinois, Belleville) is the location of the Apache/2 server. Its 2 nameservers are ns99.worldnic.com, and ns100.worldnic.com. PHP/5.2.17 is its coding language environment.